Many things are a mix up of fact and myth. People need to consider this truism when it comes to joint conditions. It you suffer from this condition know how to segregate the information between truth and hearsay. 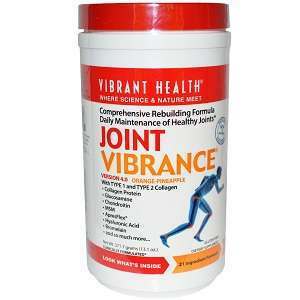 Many people self-diagnose joint conditions if they are feeling some pain in the joint area. Some people may decide to move to a place with a warmer climate in order to minimize the pain brought by this malady. Do these ideas really help? Do they have a scientific basis? These are just a few of the most common things people hear as a suggestion when it comes to joint pain. 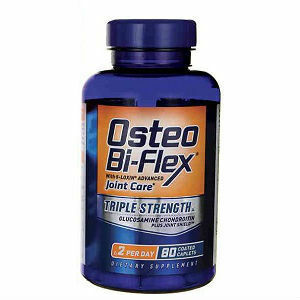 Know that some other conditions may cause joint pain. 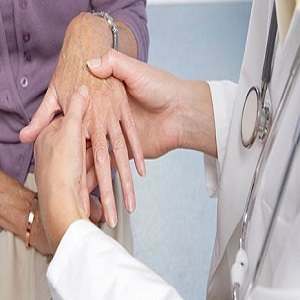 Joint pain does not automatically mean a serious problem is already present. Medicine has identified at least a hundred types of this condition, classified from mild to moderate to severe. Joint pain can result from previous physical trauma that left some damage to the tissues, muscles, and tendon. It can also be a condition called bursitis. No matter what the condition is, seek a medical check up for the correct diagnosis. Sometimes, you can move to a place with warmer weather or climate to help minimize the effects of some joint issues. This idea is related to the basic pain treatment of warm compresses applied on tender or painful areas to increase blood flow. A warm environment can also give the same general effect. However, some types of problems and pain can increase with high temperature and low pressure from the environment. This is usually observed before a climate disturbance like a storm hits the area. Before moving to another place make some observations first. Most people think that moving a lot or doing some exercise worsens the joint pain caused by joint conditions; this is not true. 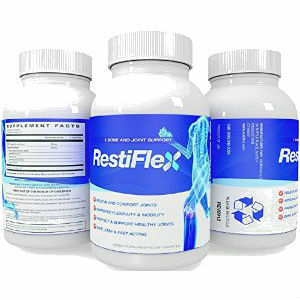 In fact exercises can help repair or rehabilitate the joint’s elasticity and overall condition since it can prevent hardening or stiffening of the joints. Exercises also promote healing to the damaged joints brought about by past physical traumas or any related illnesses. A simple thirty minutes of a recommended workout minimizes the pain in the joint area. 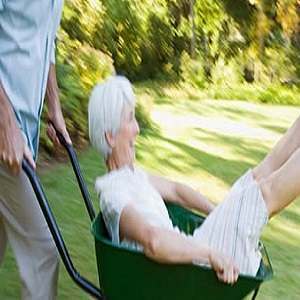 But, doing too much exercise or movement may increase the pain or worsen the condition. Take it from the cliché: “Too much of a good thing” is not beneficial. Better to seek advise from a medical professional before following a daily exercise. Another myth is that stretching or popping of the knuckles can contribute to the development of joint problems. Again this is not true. The popping sound is created when nitrogen gas stored in the spaces of the joint area is released. 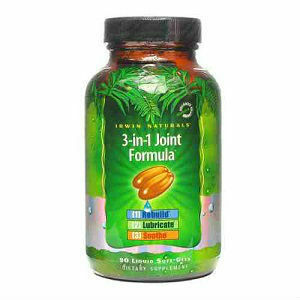 There is no scientific proof that says that it can cause joint issues. One thing is for sure, following a healthy lifestyle definitely reduces the risk of developing joint complications and minimizes the symptoms, such as joint pain. The logic behind the idea is simply, a healthy diet keeps weight proportionate, and appropriate weight will not cause pressure or physical stress on the joints, especially on the body area where the weight is usually distributed. Another related thing is that through proper diet the body receives the right nutrition from healthy food, unlike those foods that are not recommended, whose content of sodium or salt can worsen joint conditions or increase the risk of developing them. These are just a few of the many things people need to know to identify between reality and hearsay. Remember that joint pain and its unbearable symptoms can be prevented, can be treated, and can even be cured, depending on the severity of the condition. Medical specialists or professionals have the answers. That is why there is no need to self medicate or self diagnose. 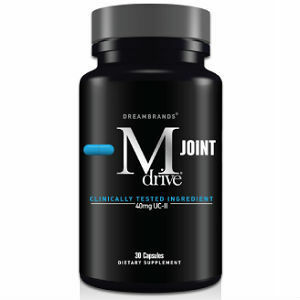 Can Healthy Diet Really Treat Symptoms of Joint Conditions?